Nice scan, it's very cute. 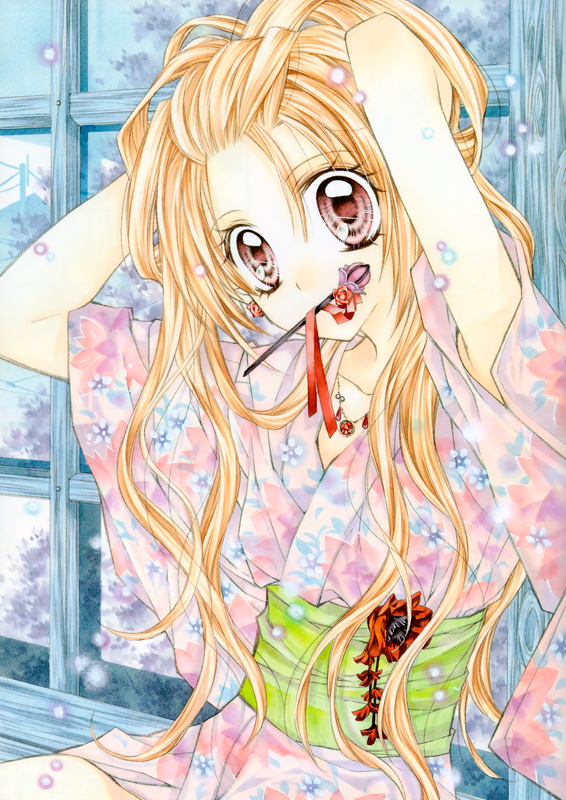 Haine's VERY CUTE HERE<3 And i really love her long hair<3. That is such a nice pic! I can't express it in words, how GREAT arina's artworks are! she is so cute! thanks for sharing!